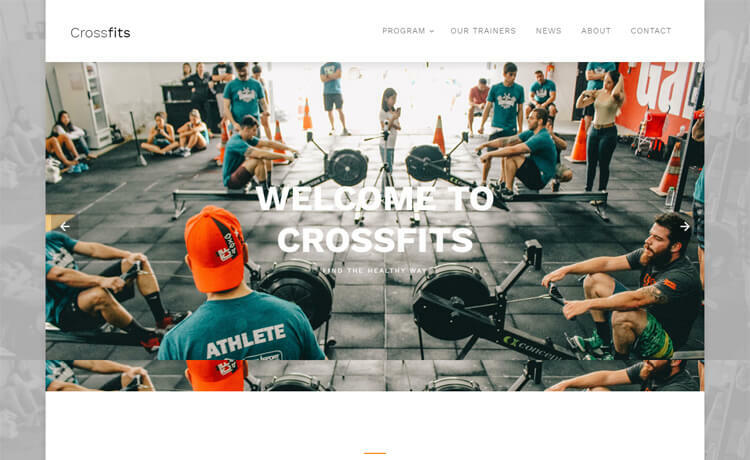 CrossFits is a free Bootstrap 4 HTML5 CrossFit website template. Tons of more features are also loaded into the box. From the multi-level menu, on hover effect, features section, testimonials to name few. Crossfits is retina ready and mobile-ready which means, it will have high-quality visuals and will fit into any screen properly. 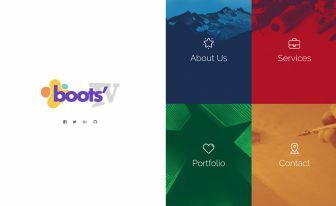 CrossFits is a free Bootstrap 4 HTML5 CrossFit website template. 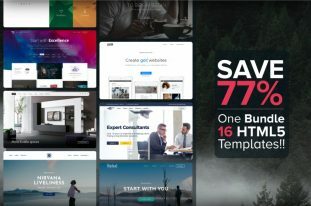 It is a responsive multi-page theme. 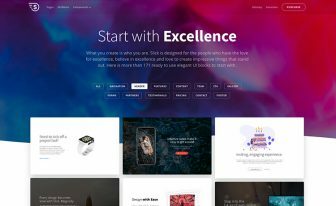 Moreover, it is a well-designed, clean and minimal looking site canvas. 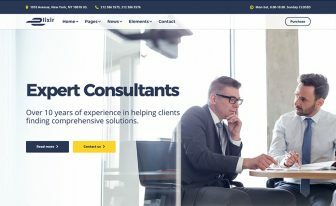 It has a full-screen fixed background image with hero header. 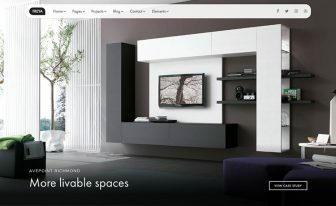 CrossFits has parallax effect on its hero image and animated navigation bar with drop-down menu. Besides, this fitness tool has tons of more features are also loaded into the box. From the multi-level menu, on hover effect, features section, testimonials to name few. CrossFits is retina ready and mobile-ready which means, it will have high-quality visuals and will fit into any screen properly. Dynamic and well-organized code structure will be helpful during creation. Thank you for downloading CrossFits.